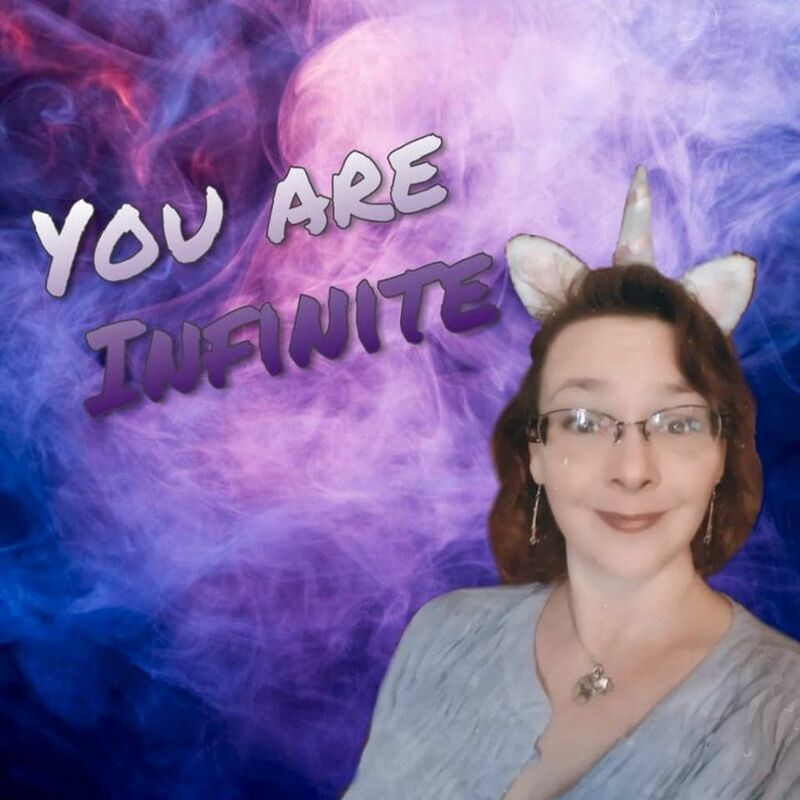 As we are coming into the next part of our grounding series, I want to point out that my ideas about grounding are not average, nor traditional. I would like to this of my ideas as the next step, or advanced grounding. 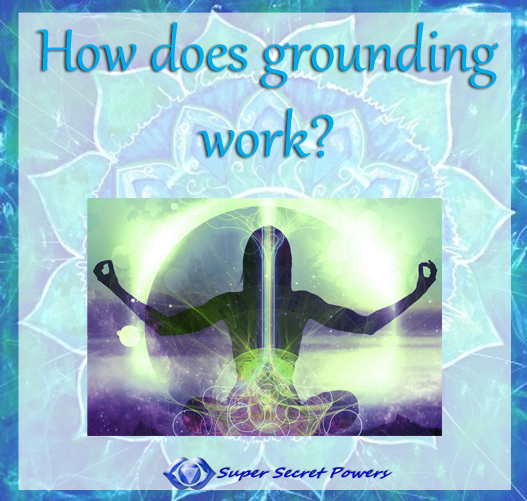 According to most traditional sources grounding is the co-mingling of our energy with the Earth, which help to relieve stress, anxiety, energy overload, and to keep us balanced between Earth and Heavenly energies. 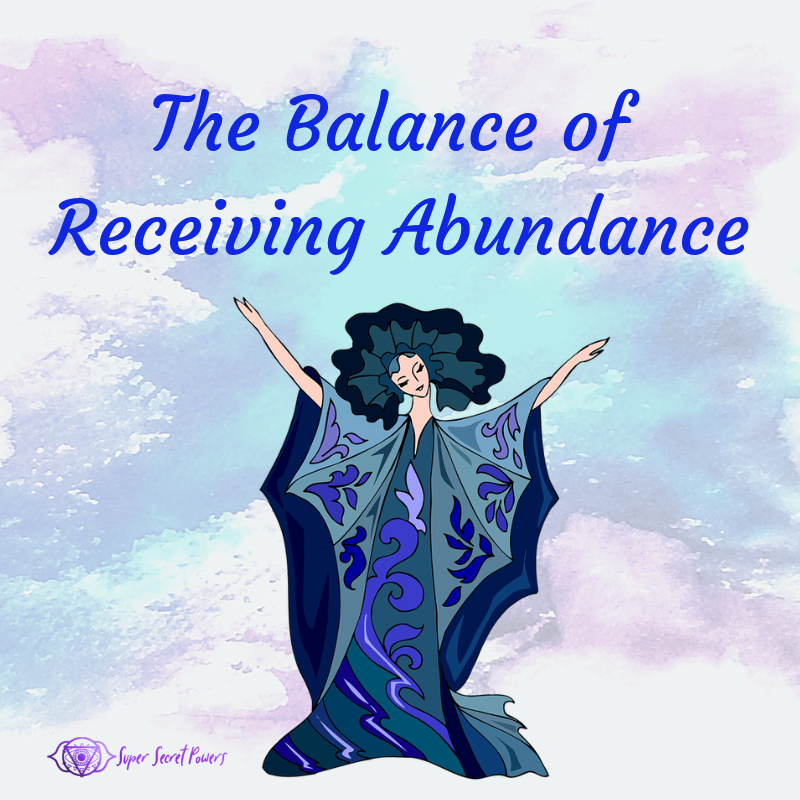 If we become too airy, too full of exuberance, thoughts, inspiration, we are told to ground those energies out and maintain balance and equilibrium. But this isn’t exactly what I’m finding in my own explorations of grounding from a space of embodied soul. I want take a closer look at the mechanics of what seems to be happening from my perspective. My first step is to center. And if you haven’t read anything else by me, you can see my take on centering here. To sum up it up though, for me centering is allowing Soul back into body, to be in holistically in alignment, so that our natural power, Wisdom, Love, and Presence can flow freely. Infrequently does this happen without some adjustments and energy work. I literally loosen up any dark or slower moving places within me, find the root, love up the root, and with love, raise the vibe in those denser energy places so they mostly in sync with everything else. Looking at what I just said though, it implies I am adding different qualities of love to my being just to steady things out. Centering is what steadies my being out. Not grounding. Once I’m steadily flowing, then I ground. I take the Divine energies (some I had to consciously apply, others I woke up experiencing), which have now co-mingled with my bodily energies, and I allow it flow to that sweet spot at the center of the Earth. As the energies co-mingle with the Earth energies they begin to take on weight and substance. 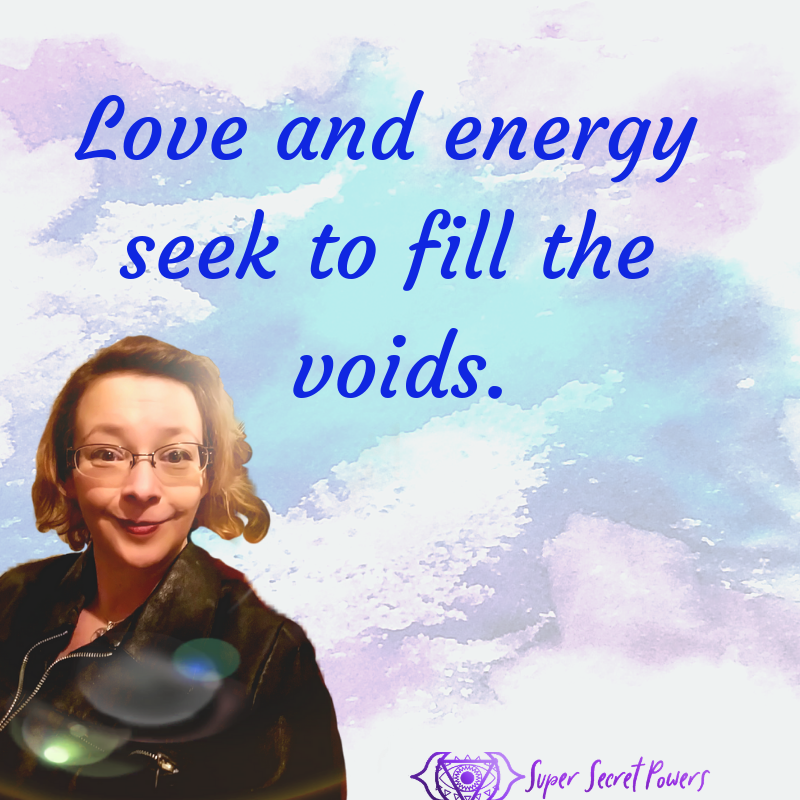 I experience that a certain quality of energy is added to the mix which allows these energies to acquire a more Earthly form…something that can actually create ripple through our reality. I don’t necessarily know the form it will take, speech, writing, organization. But these energies somehow become more real and part of my reality once they have been Earthed. At this point they come back up in my vessel, ready to be used. I didn’t give my energy to Earth, not unless I specifically thought to bless it. When I took energies into Earth, Earth didn’t just strip away the energy or it’s intention. In fact, it seemed to refine it and give it more umph. So…Earth added energy to the mix. This isn’t exactly what tradition explains how grounding should go. While traditional knowledge doesn’t give me much help here, my mind does recall someone else talking about this. 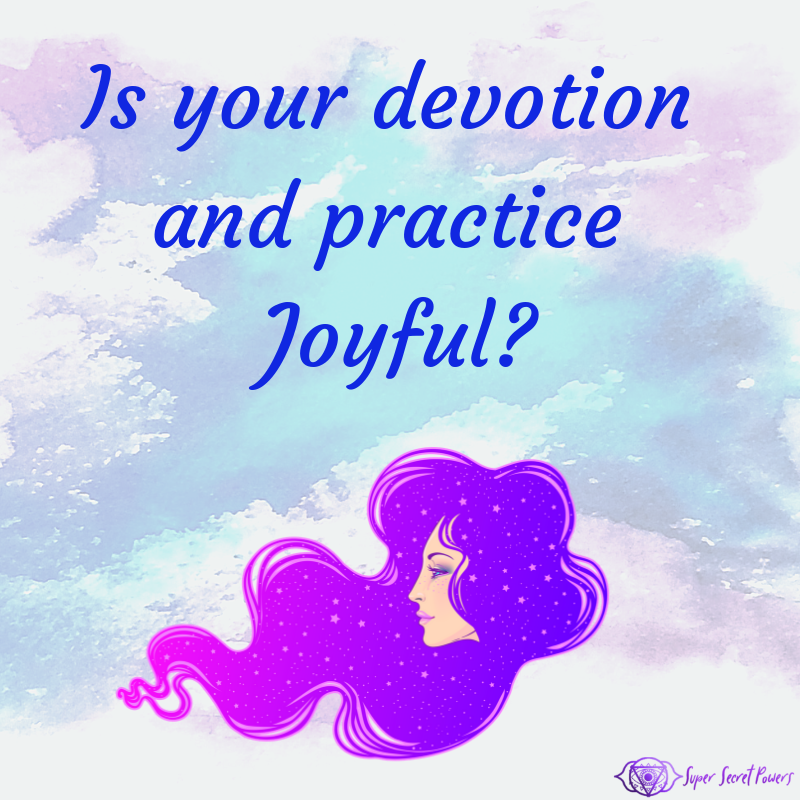 Carolyn Myss, famed New Age healing guru, explained this exact scenario in the “Anatomy of Spirit” as the process of manifesting our Divine Works on the Earthly Plane. In fact, in that book she charts out the course Divine Energy takes through our chakras to become grounded and ultimately manifest!!! Okay, more on that next week, in my future blog of “How to Improve you grounding practices”. Grounding isn’t just connecting with the Earth, it’s an essential step in the manifestation process. 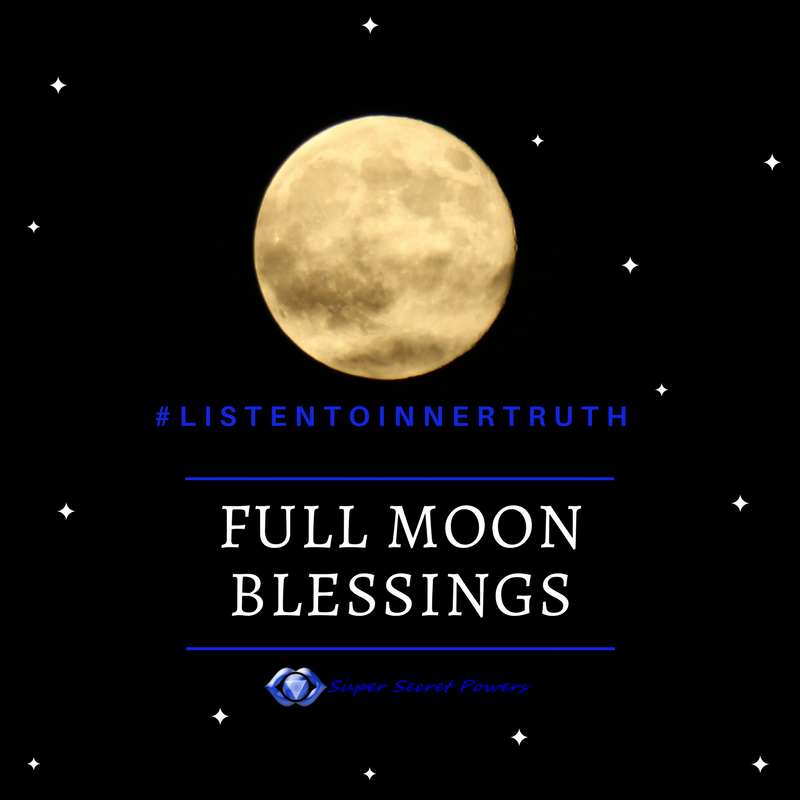 When I add Divine energy to my own, and then ground it, I am manifesting the qualities of love I intuited I needed…the world needed. I am literally grounding my own reality. By extension, every time I center and ground, I am also choosing a new future, a future where I have everything I need. What I do know about these energies, is that we are their host, partners in crime, so to speak. But they are not really personal to us. This is our personal method of tapping into something greater than us. The more each of us ground the energies we need to feel well and whole, the more reality changes, and more of these energies will be available on this plane. The more in oneness we have the ability to become. I’ll make no guess as to how that will exactly be. I’m not even sure it’s healthy to guess at such things. 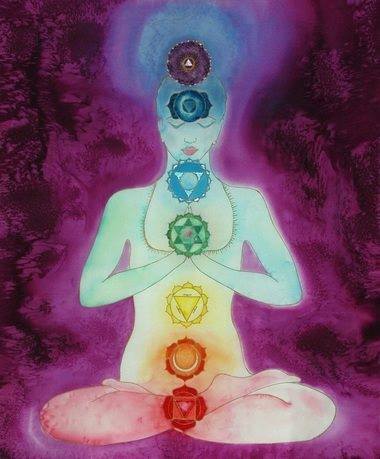 All I really know is that coming into Oneness, grounding these energies, feels good. For the longest time I didn’t think feeling good like that on a daily basis was possible. Grounding is one of the essential practices of manifesting Heaven on Earth, or at least our own personal Heavens. No external world changes happen without first centering and grounding a high vibe within our personal sphere of influence and reality. For me, the easiest, path of least resistance method, of making all that happen is through feeling. 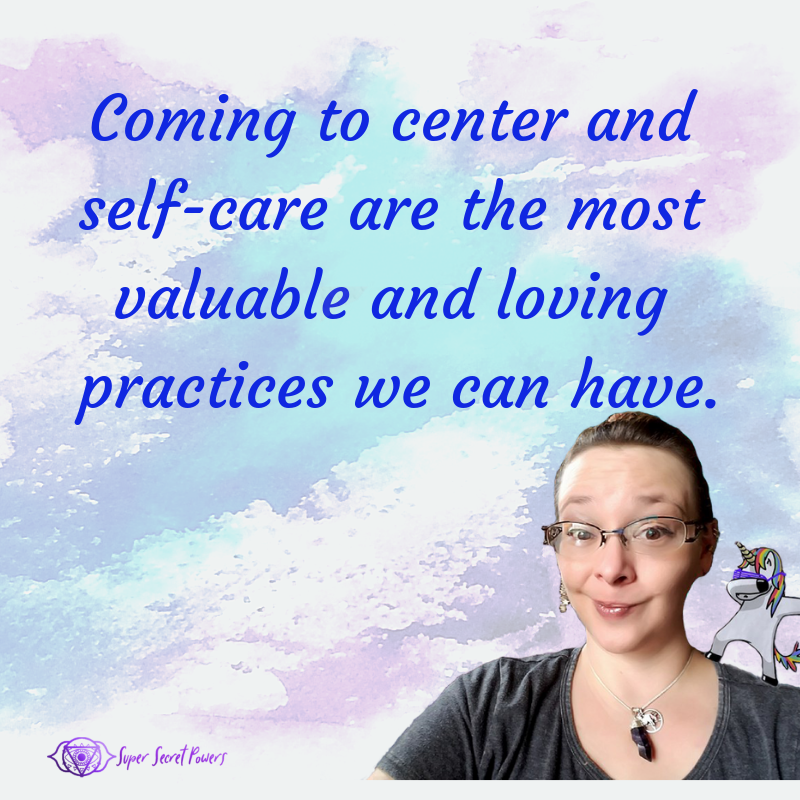 Centering and grounding feels amazing to me, it changes my reality for the better because it leaves me feeling so good I just want to keep doing it. 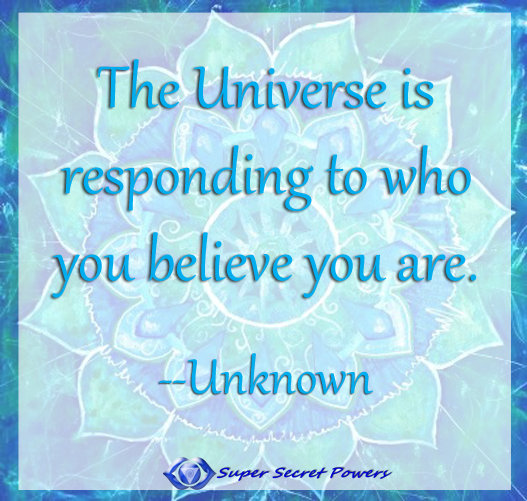 What feeling states do you need to manifest? What do you think would feel so good, you wouldn’t want to stop feeling that way? How would being in that feeling state change your reality?